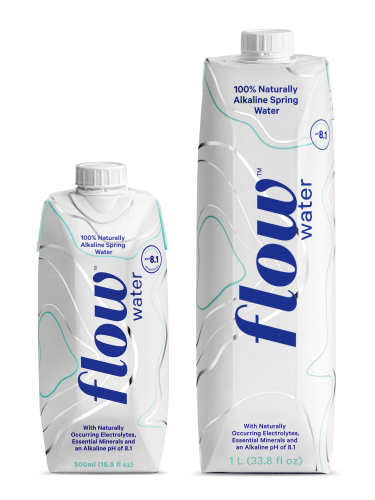 Flow Water is 100% naturally alkaline spring water. 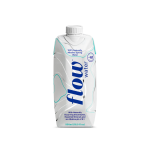 It's sourced from a family-owned Canadian artesian spring and naturally packed in an eco-friendly package with all the goodness you deserve from your water, like electrolytes for athletic recovery, healthy minerals for taste and an alkaline pH of 8.1 to keep acid levels in check. 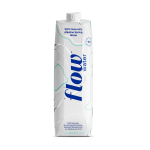 Flow Water believes that the choices we make about the water we drink, where it comes from, the healthful qualities of the minerals it contains and how it’s packaged have a direct and powerful impact on the health of individuals, communities and the environment. They call it Mindful Hydration. 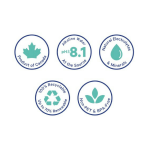 They're always looking for ways to protect their source, to ensure it’s sustainability, and to make better decisions about their packaging and business practices so that Flow Water and it’s customers are a positive force in the world. They feel a great sense of responsibility and pride to change what it means to be in the business of hydrating people. 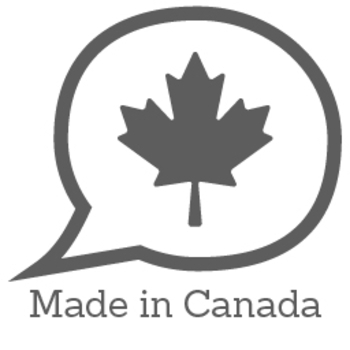 100% natural Canadian spring water. So refreshing and full of minerals like magnesium, potassium, calcium and bicarbonate! 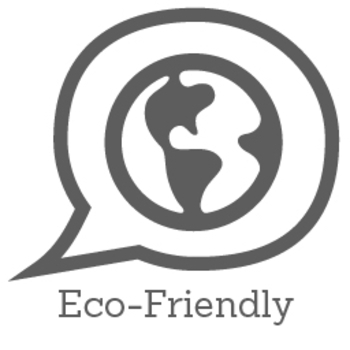 I loved that the package is not plastic and it is 100% recyclable. I tried 1L original and 500ml lemon and ginger alkaline spring water. Alkaline water sounds and makes me feel good and doing right for my body. I can't tell taste difference between mineral water and alkaline water. Anyway, I like it! I was kinda of skeptical at first with any coconut drinks especially after hearing a story on the news about finding a squid at the bottom of her drink. I said to myself I'm never going to buy any coconut water drinks as long as I live. I just so happened check my mail and i received the coupon so I decided to take a chance on life and actually buy one so after I bought I poured some of my coconut water into a glass and then toss the rest into the trash but before I drunk it I smelled the glass to make sure it didn't smell funky and woohlah it smelled like nothing so i drunk it. Honestly I'm not a fan of coconut water but I would have to say that drink was mighty refreshing. I would totally recommend it. It was plain and simple water. Nothing so special to find it and drink it. It does have many great benefits like the electrolytes and minerals. I like the container of the product. 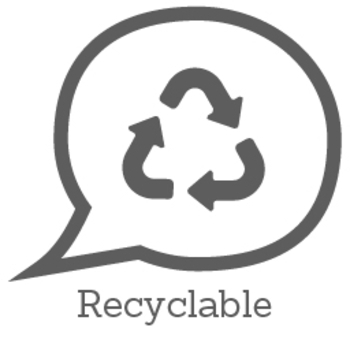 Its also recyclable. I would purchase this product again. Because of the claims made by this company, I felt it believable as I tried this sample ---it is good. I don't know if I feel any different, but the water is good !